With May on the horizon, CPG Agency and Southwest Airlines prepare to share their story and results during an interactive presentation at Experiential Marketing Summit 2017 in Chicago’s McCormick Place. Fred Bendaña, CPG’s SVP of Sales & Marketing, takes the stage alongside Leslie Shults, Manager of Culture Services for Southwest Airlines. Together, the pair will showcase the latest experiential marketing trends and results from their powerful partnership. In this session, we’ll show you how a successful experience-driven campaign that starts with employees inside can prepare them to be powerful brand ambassadors outside. Go inside Southwest Airlines’ Rally Event to get a taste of the strategy, design and technology that rallied SWA’s global employee base and turned a series of moments into a movement. Get actionable tips on the kinds of content, experiences and messages employees respond to most, and how you can use them to make your next internal meeting a love fest for your company culture and a platform for employee advocacy. Along with this special, in-depth presentation, the Experiential Marketing Summit 2017 promises to be an explosive collection of event trends, insights, case studies and ideas from the biggest names in the business. 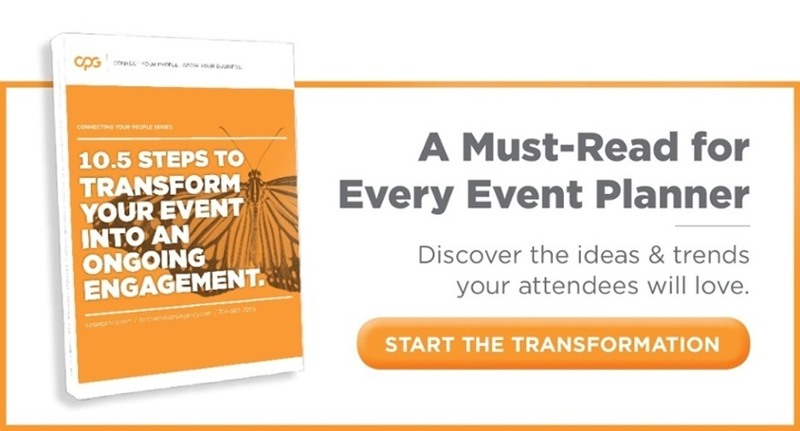 Over 2,000 marketers will gather for this 3-day conference to hear from their favorite brands across over 80 sessions about how experiential marketing is transforming the business. CPG and Southwest Airlines look forward to sharing their impactful story with you. CPG is an internal engagement agency that designs interactive, employee experiences for top brands and their greatest asset – their people. CPG’s live experiences, internal communication campaigns and immersive experiential strategies bring internal stakeholders together in meaningful ways. For over 30 years, CPG has supported brands like Southwest Airlines, Jimmy John’s, Carnival Corporation, Boeing, Citi, Ulta Beauty, Kohl’s and Planet Fitness to deliver impactful engagement solutions that connect people, inspire action and grow business. By motivating people to innovate, collaborate and engage across teams, functions and business units, the result is more efficient, more agile, more engaged team members who are prepared to take action and serve as true brand advocates.